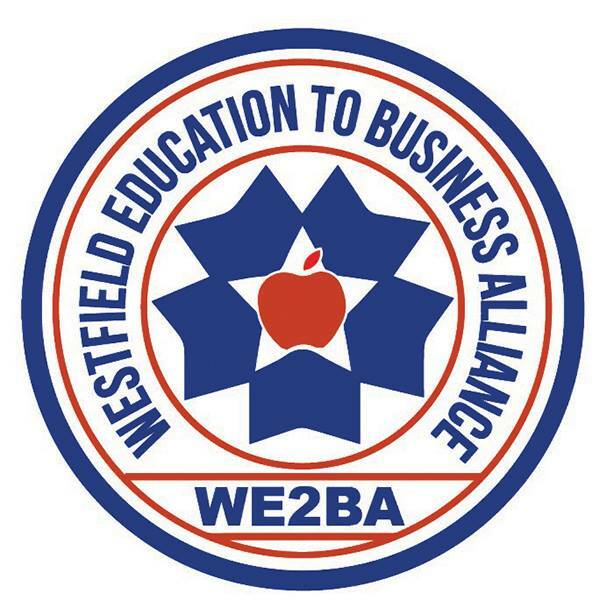 Mary Keane (Supervisor of English Language) and Lauren Figy (Supervisor of Science, Technology, and Engineering) of Westfield Public Schools joined me to discuss the Westfield Education to Business Alliance (WE2BA). The program is a collaboration between the Westfield Chamber of Commerce and the Westfield Public Schools to imbue students with the skills that are critical to their future success. We also delve into the community partnerships the program has sparked with PeoplesBank, Forum House, and Mestek. Learn more about WE2BA, visit their Facebook Page. Also, in April there will be a WE2BA High School Career Fair with over 500 students in attendance. To learn more, visit - WE2BA High School Career Fair.